Motorhome Seats Australia sells a wide range of RV seats, Captains chairs, Aftermarket Motorhome seats, Leather lounges, Spare parts, and Accessories. 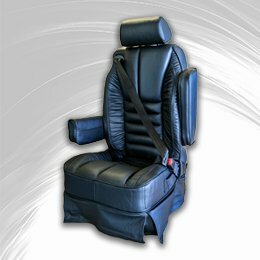 We are the major distributor of Superior Seating products in Australia, and strive to assist you in maximising the space within your vehicle without compromising comfort. Road trips are the Australian way of life and thanks to Motorhome Seats Australia, these trips are even more comfortable. Searching for the most comfortable solution without breaking the bank? Talk to the team at Motorhome Seats Australia. Looking for a specific Motorhome Seat or Accessory? 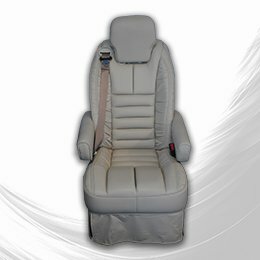 Motorhome Seats Australia exclusively uses USA product 'Ultra Leather', made exclusively for motorhomes and luxury vehicles. Ultra Leather can be cleaned using regular detergent and water, making for hassle-free cleaning. Lounges are our specialty at Motorhome Seats Australia. 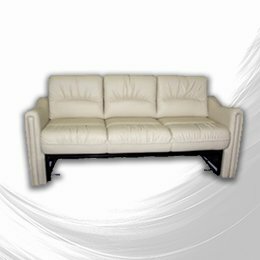 We stock an entire range of sofas that offer you space saving options, and comfort. Our lounges can even transform into a bed! We stock purpose built designs that not only keep you comfortable but greatly increase your space potential. Motorhome Seats Australia stock a vast range of Captains Chairs, RV Seats, and Bus Seats that keep you in the lap of luxury. Our ergonomic designs not only offer comfort but will keep you safe and secure, in your home away from home. Want more seats for your guests but don't have the space to install them? A turntable is the perfect solution. 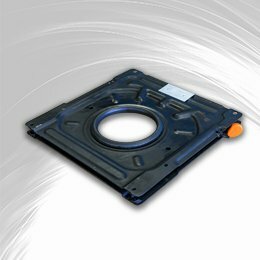 Motorhome Seats Australia offer a wide selection of safe turntable options that allow both the driver's and passengers seats to swivel into your portable living area.